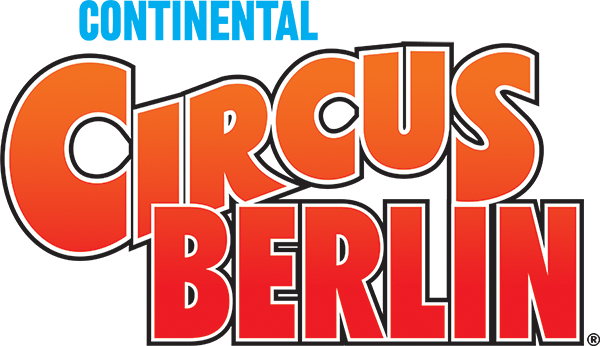 From the producers of the Moscow State Circus and Circus Extreme comes the incredible and jaw dropping Continental Circus Berlin. With an array of brilliant Circus acts, music & real youthful energy, enjoy an international Production packed full of comedy, foot-juggling, daredevils, magic & aerial acts, including the Motorbikes inside the Globe of Death! The show brings together some of the greatest circus performers ever seen in the UK and the EEC is delighted to bring it to these shores as part of it’s current EUROPEAN TOUR. 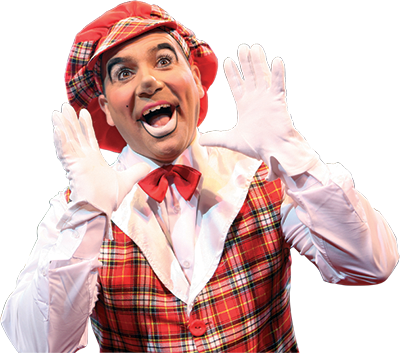 Housed in one of Europe’s largest Circus Big Tops this ALL NEW show will delight young and old alike and promises to be a Family treat like no other.